Travel the Mediterranean coast in a boat rental to experience the beauty of the green sea. Check out our guide for the most beautiful destinations ranging from Italy to Croatia and Spain to Greece. Lined with ancient harbors, stunning coastlines, and pristine islands, the Dalmatian Coast is easily one of the most sought-after escapes in Europe. Croatia’s marble streets, old town terracotta rooftops, and old-world splendor are a striking reminder of its rich cultural history. The magnificent waters of the Adriatic Sea make the beaches along the Dalmatian Coast truly remarkable. 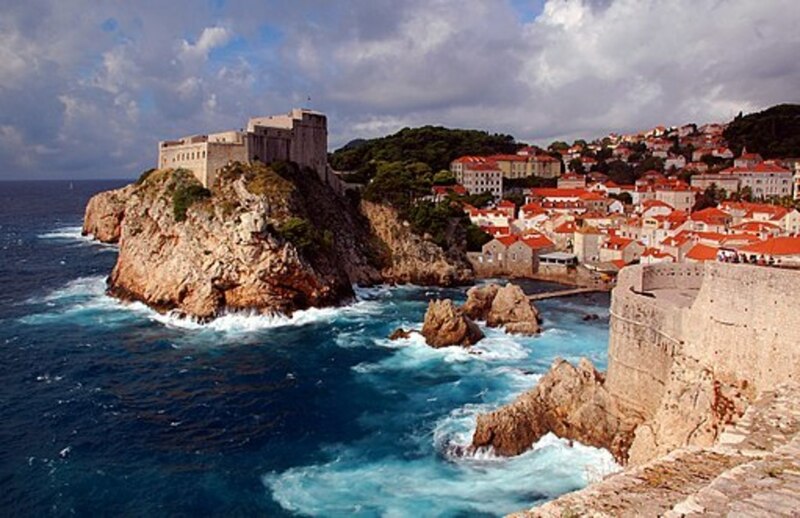 Coast through stunning blue waters in an enchanting maze of more than 1,200 islands along Croatia's coast. Or, if you’re feeling truly adventurist, sail through Kornati National Park, a nautical paradise consisting of 89 islands, islets, and reefs that will surely test your nautical skills. 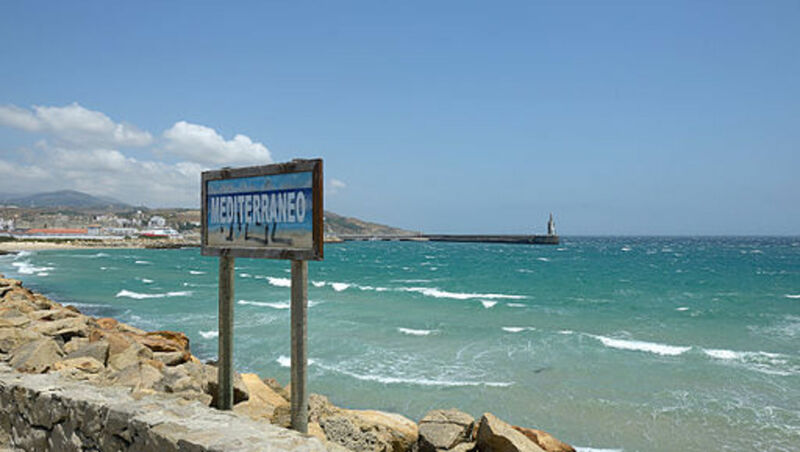 If surfing, windsurfing, or kitesurfing the howling winds of the Strait of Gibraltar is more your speed, sail over to the beaches of Tarifa, Spain. Here you will find ancient settlements, winding streets, a charming, windswept town, and a refreshingly laid-back vibe. A variety of rental options and packages to accommodate everyone from beginner to seasoned surf enthusiast are available, as well as a wide selection of boating options. The Mediterranean yacht charters create access to what is truly a sailor's paradise. The Greek Isles offers everything from captivating anchorages and history-laden shores, to archeologically rich sites and ancient civilizations. With literally thousands of islands to explore, all you have to do is customize your route to match your interests. The islands are the main distinguishing factor of Greece’s highly diverse landscape and a vital part of the country’s culture. 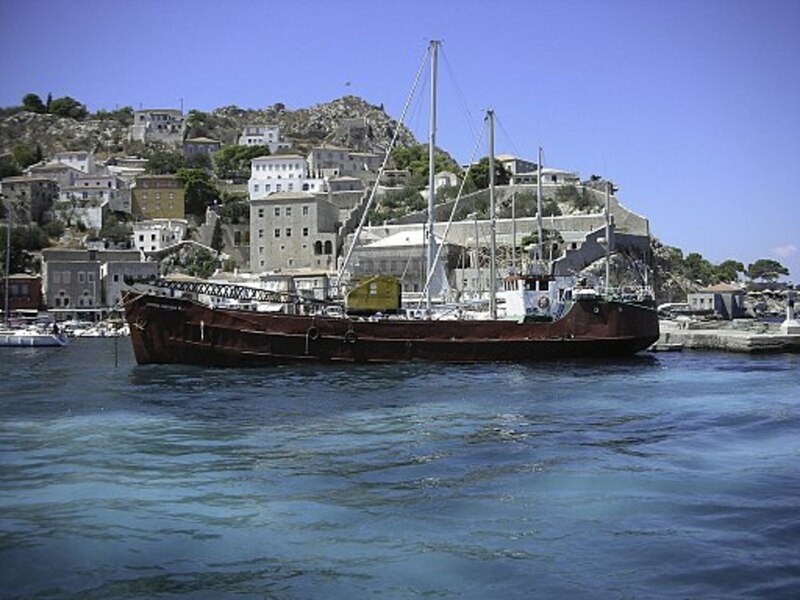 Of the 6,000 islands and islets scattered across the Aegean and Ionian Seas, only 227 are inhabited. The landscape offers sprawling beaches, sand dunes, and sheltered bays, as well as coastal caves and wetlands. Just off the coast of Ibiza lies Formentera, a tiny island complete with warm white sand and surrounded by transparent water. But you won’t find Ibiza's disco frenzy on this stretch of land. Arrive early and claim a quiet spot at Migjorn beach where the water is so clear it will dazzle you. The scent of salt and dried algae fills the air, while crickets buzz softly to the sound of waves crashing against the shore. Few experiences will be as unforgettable as a trip to Formentera. 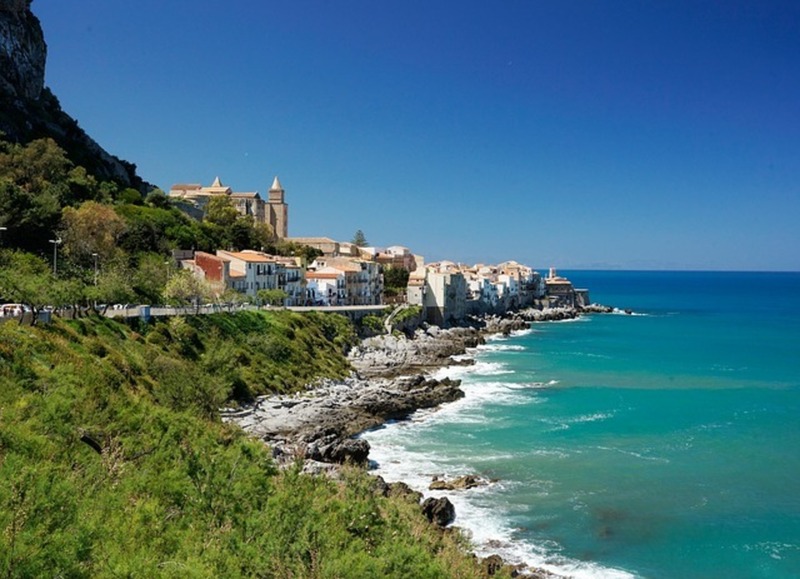 As the largest island in the Mediterranean, Sicily has been a hub of culture for 3,000 years. At the eastern edge lies Europe’s highest active volcano, Mt. Etna, while the capital of Palermo offers bustling markets and vibrant street life. From the Phoenician ruins on the island of Motya to the temples at Segesta, Sicily is overflowing with cultural sights. The Roman mosaics at Piazza Armerina are some of the most fascinating anywhere in the world, while the 12th-century golden mosaics of Monreale and Cefalu are equally remarkable. Mediterranean yacht charters at dusk between Oia and Thirasiá across impossibly cobalt-blue waters and orange-streaked skies to experience the views from the caldera rim. 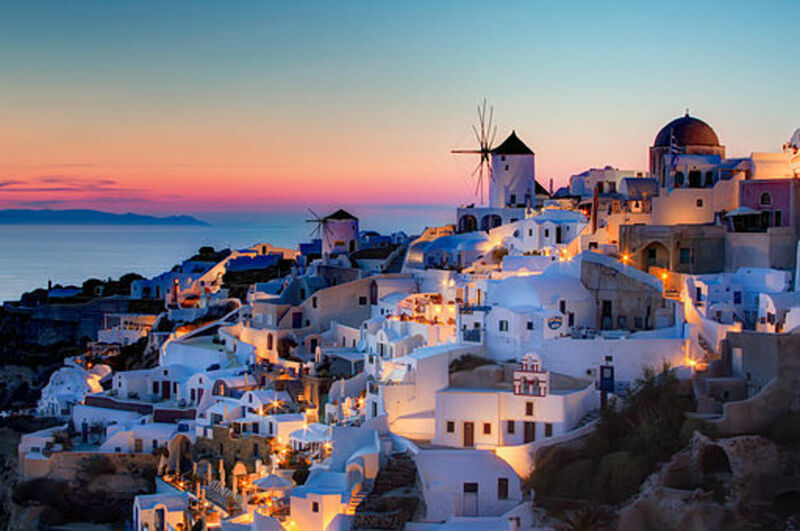 Heralded as one of the most romantic destinations in the world, few places in the world can compete with Santorini—from picturesque scenery and stunning beaches, to ancient ruins, world-renowned restaurants and even an active volcano, this is one island where you will truly find it all! 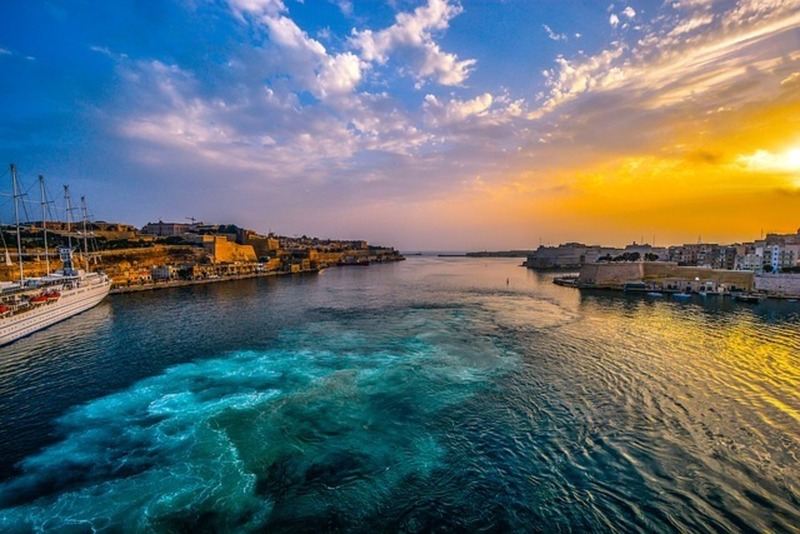 Malta offers 300 days of sunshine a year, crystal clear waters and a great density of historic sights. The landscape contrasts rocky coastlines and dizzying limestone cliffs with sheltered bays, gin-clear waters, and golden beaches. Take to the water in a traditional sky-blue watercraft, stately yacht, or speedboat to experience Malta’s picturesque sights. Or explore the underwater world of caves, crags and wrecks just beneath the water’s surface.